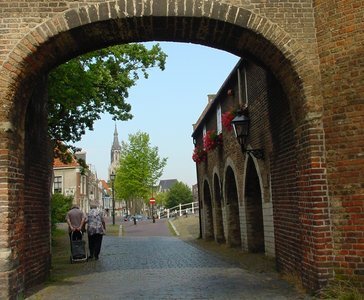 Search for the answers and learn more about Delft! 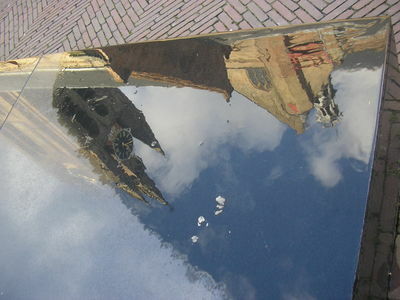 Self-guided tour in Delft's historical city centre. 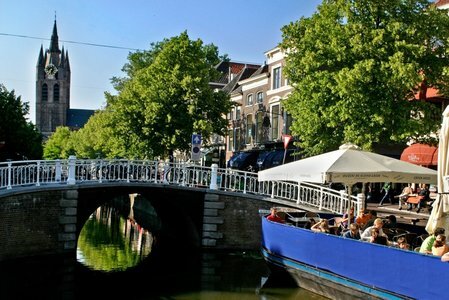 Delft is a beautiful city! With our scavenger hunt you can discover it yourself. 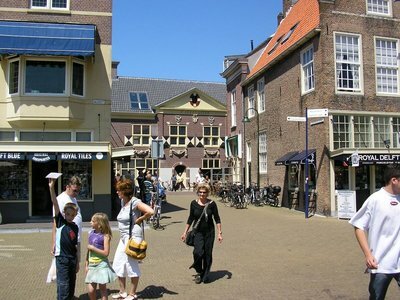 While walking through the historical centre and searching for the answers to the questions, you wil explore the city of Delft. 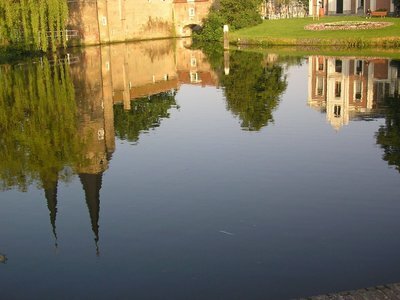 It is also possible to do a scavenger hunt by bike.